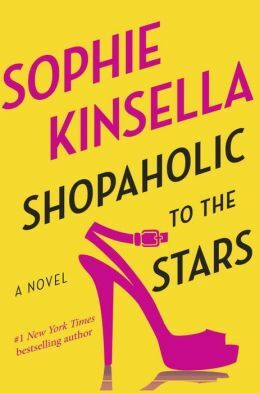 Sophie Kinsella’s books always make me smile and no matter what the heroine endures, I know I am guaranteed a happy ending with the tall handsome – most of the time rich – hero. Her latest book – My (not so) Perfect Life – met my expectations -a frothy romance with a hint of wisdom. Katie, a country English girl leaves the farm for a career in the big city, but London life is not as easy or glamorous as she envisioned. She lives in a small apartment with a web designer roommate who stores boxes of whey in the living room for a side business. Although she has a degree in design, her job at a marketing firm is confined to low level data input. After she gets fired, she returns to the farm to help her father and step- mother start a glamping business with glamorous yurts and homemade scones. When her former Cruella-like boss arrives to vacation with her “perfect” family, Katie takes her revenge in a hilarious series of bespoke activities. Of course, the handsome hero arrives later and the action turns into an office politics nightmare. Katie saves the day, reforms her boss, and, of course, gets the guy. 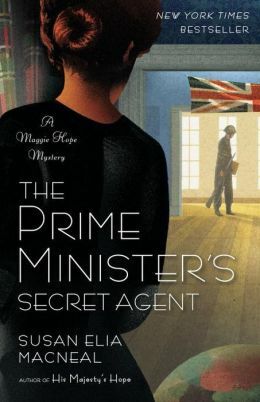 Despite the antics and ridiculous plot twists, the book has a message – no one’s life is as good it may seem. An enjoyable and fast read, My (not so) Perfect Life will have you laughing and reaffirming life as an unending tale of possibilities – Bridget Jones style. 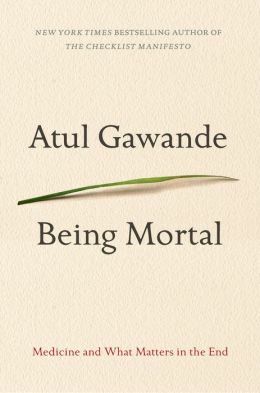 And when I feel serious, I thumb through Atul Gawande’s Being Mortal, as sobering as promised in his interview with Jon Stewart on the Daily Show – a book about the inevitability of death. Despite modern medicine, we all die. Just as Stewart balanced the interview with humor, I counter the heaviness by alternating with the escapades and adventures of Becky and Maggie.